We are committed to helping our students reach their personal goals. With that in mind, we have created a few choices for you. If you are an adult and new to the game, we are offering a pack of group lessons which will teach you all aspects of the game. 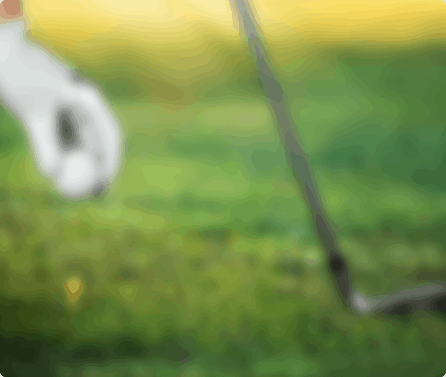 From putting, to chipping, sand shots, and full swing, if your mission is to be confident and consistent by Spring of 2019, you will be ready! 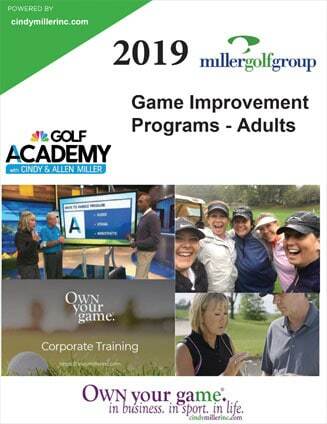 For those adults who are more seasoned, you should choose the Own Your Game Academy. This five month program includes two private one hour lessons per month, and one, one hour group lesson. Please read below to see what works best for you. As a U.S. Kids Golf Master Instructor, I am passionate about teaching children how to enjoy and master the game of golf. We include the Player Pathway System in our program. 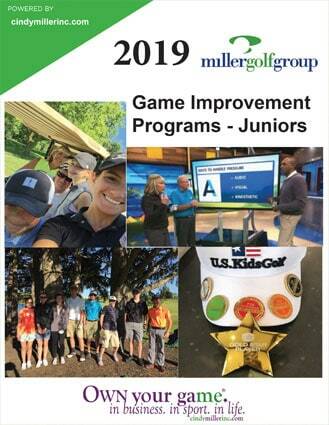 This system ensures each student learns the skills to hit golf shots, short game, scoring, rules, etiquette, and sportsmanship. Each level requires a skills assessment be completed before moving on to the next level.